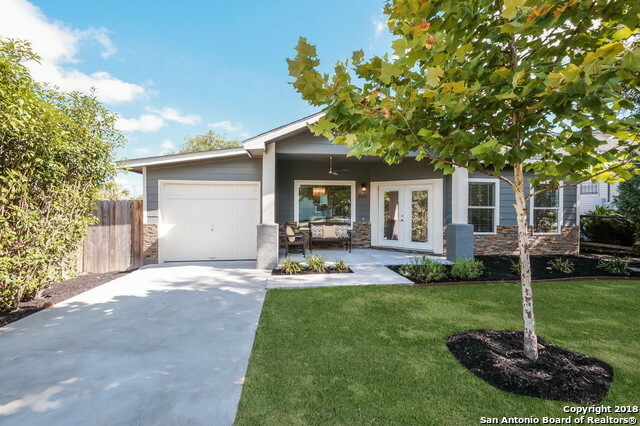 All ALTA VISTA homes currently listed for sale in San Antonio as of 04/24/2019 are shown below. You can change the search criteria at any time by pressing the 'Change Search' button below. "Sitting on a corner lot with almost 1/2 acre, this large home is ready to be brought back to its former glory. Previously divided into ten units with separate gas/electric meters on site plus plumbing/sewer connections. This will take some vision to restore back to a magnificent showpiece with multiple bedrooms, living areas, parlours, and a ballroom! Perfect central location near SAC. Some architectural details remain. PRICED $172K BELOW TAX APPRAISAL. SELLER FINANCING AVAILABLE - CALL FOR DE"
"UrbanLiving Inside 410. Fabulous New England style home with inviting front porch, picket fence & Heritage oak tree. Charming details: hardwood floors, built-ins, mock fireplace, divided glass windows & crown molding. Enjoy the modern kitchen with black granite, stainless steel appliances, glass front cabinets & tiled floor. The master suite is split and has a newer bath with tumbled travertine. 1709 sq.ft., guest apartment (separate address) w/kitchen & bath has 507 sq.ft. 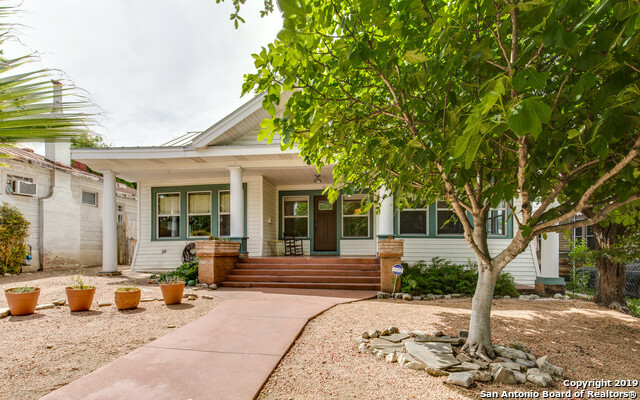 Come see this charmin"
"Welcome to vibrant Alta Vista, situated at the edge of San Pedro Springs Park, this impressively renovated home has it all. Restored w/ all of the modern amenities, open & airy plan w/ generously sized rooms. Spacious kitchen features gas cooking, built-in oven/micro, soft-close custom cabs, granite counters, walk-in pantry, stainless appliances & breakfast bar. Master features a walk-in closet, dual vanity, & a breataking shower. 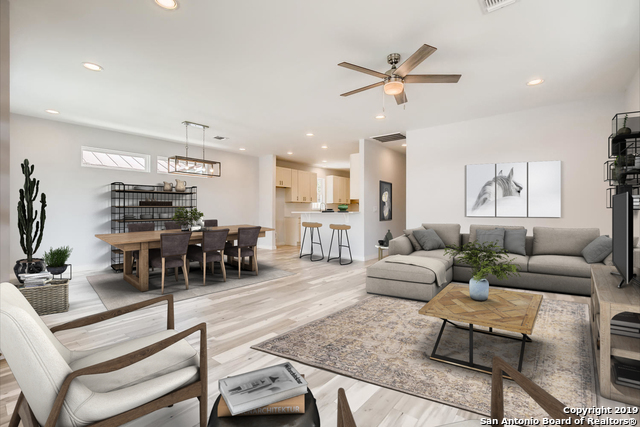 Walk or bike or scoot over to some of the city's best dining & co"
"*OPEN HOUSE - SAT MARCH 23 1PM-4PM*Stunning single story 3 Bed/2 Bath home*Amazing open floor plan features gorgeous flooring & abundant natural lighting throughout*Spacious Kitchen includes stainless appliances, gas cooktop, granite countertops, large island, & breakfast bar that opens into the large living room*Beautiful Master Suite features serene Master Bath w/ custom tile work, stunning double vanity w/ granite countertop, and separate tub & shower*Raised pan ceilings in all bedrooms"
"All the charm and convenience you're looking for in central SA living. Single-story & spacious in popular Alta Vista. Enjoy two living areas, 3 BR, 2.5 bath with updated electrical, plumbing and windows. High ceilings throughout, tastefully remodeled with abundant natural light. Granite counters in kitchen with sizable island, urban-chic wood accent walls in living area. Corner lot with ideal low maintenance yard. 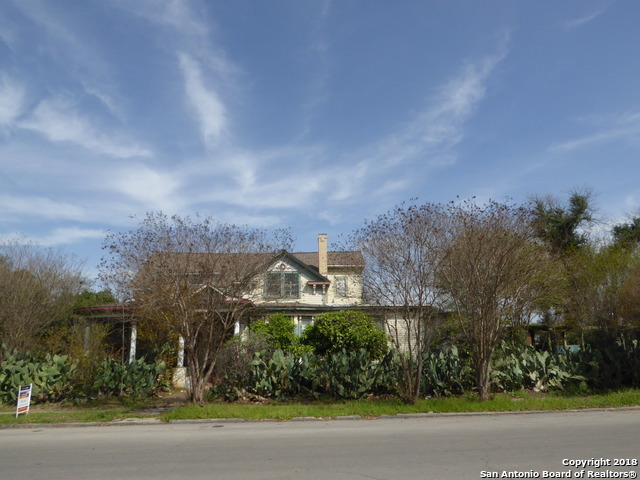 Great proximity to freeways, Trinity University, parks and downtown. 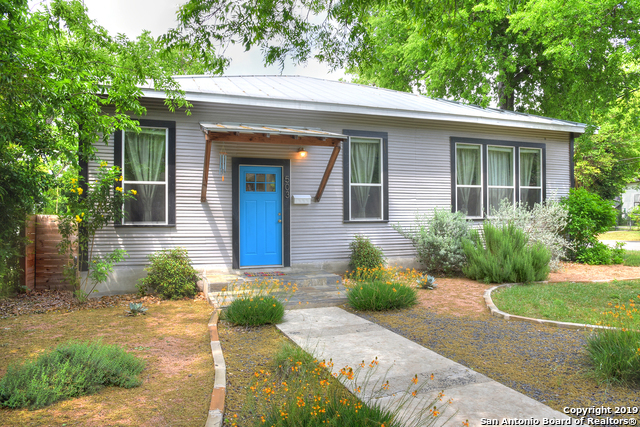 Washer/dryer/"
"Craftsman cottage in Alta Vista with all of the period charm, welcoming front porch, 10' high ceilings,wood floors, wood trim accents, glass front cabinets, glass pane pocket doors. Updated kitchen, baths and windows, central heat and air, metal roof. xeriscaped yard for low maintenance lifestyle with extensive back deck and patio for outdoor entertaining. Located close to Pearl, parks, and some of the best amenities and restaurants in the city." "2000sf 3/2 Vintage Gem in Alta Vista(Circa 1920s)! One House Down From 5-star OK Restaurant, and Minutes from I10/Downtown. The aspiring area is up and coming w/ residential and business interests increasing year-over-year. Massive, centuries-old tree shades the front. Awesome wrap-around porch. Wood Floors. Fireplace. Dual living areas. Modern, granite kitchen. Gas Cooking. Renovated baths w/granite counters, tile floors, and all-new tile surrounds. New flooring. Ring Doorbell. ADT alarm. Cal"